Next week SES London starts. 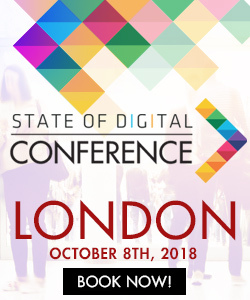 The biggest Search Conference in Europe has made some changes in the format to keep the event leading in its field and attractive for visitors world wide. In the video below Mike Grehan looks forward to SES London and SES New York and explains how he in his role as VP and Global Content Director at Incisive Media plays a big role in the changes we can see at SES.